Welcome to another Man Card Monday! Today’s card is a simple one, but can be used for so many different things! 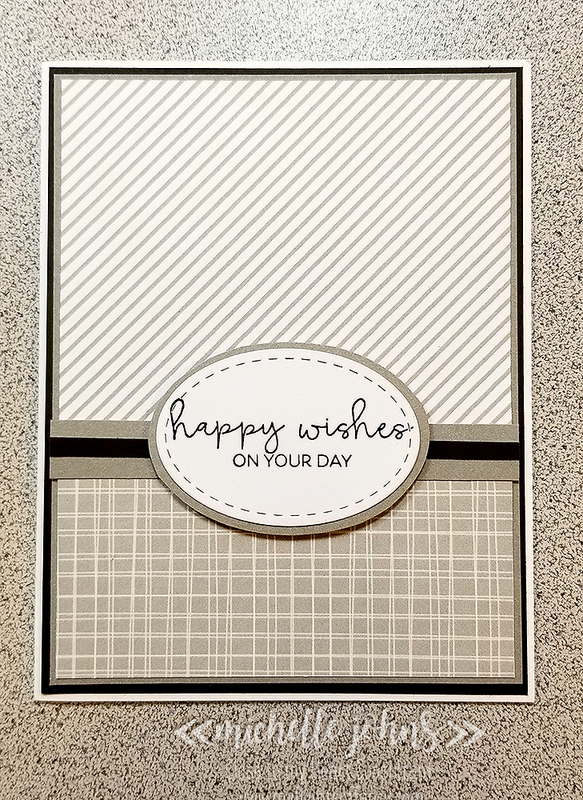 It would be super easy to swap out the papers for another card! 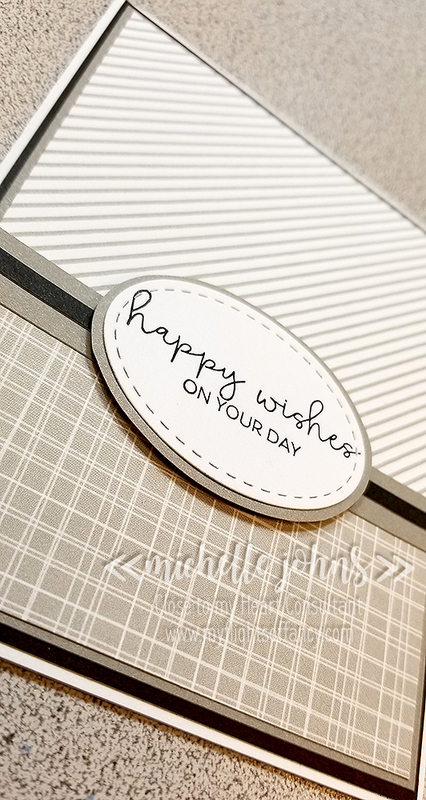 This is a beautiful yet simple card that works for so many things! Make sure to watch the video to see it come together! 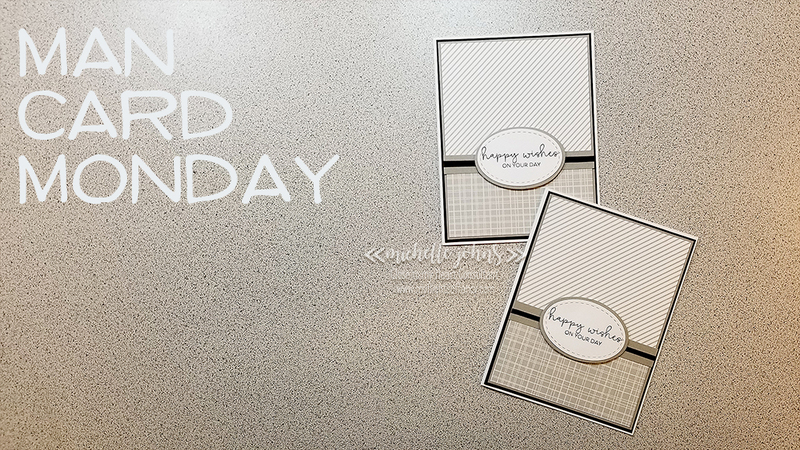 ← Man Card Monday ~ It’s Your Day!